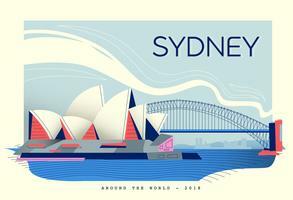 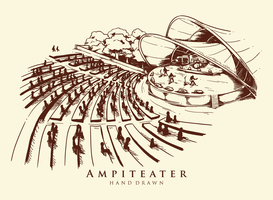 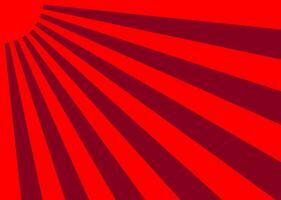 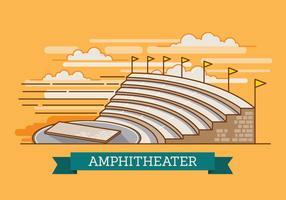 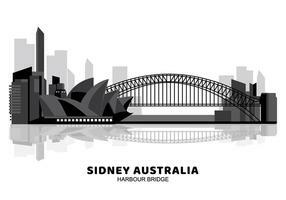 Architecture vector of the famous Sydney Opera House Theatre. 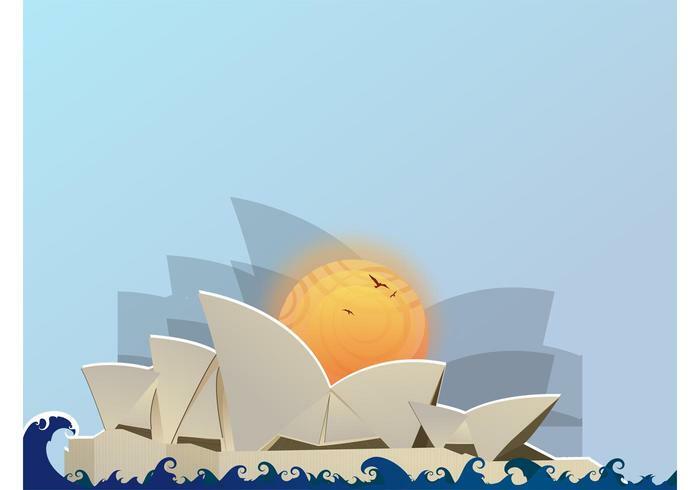 Waves with swirls for decoration, rising sun and flying birds behind the building. 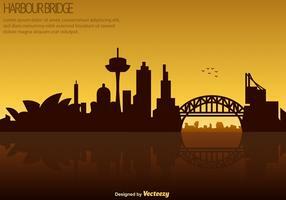 Elegant modern architecture style. 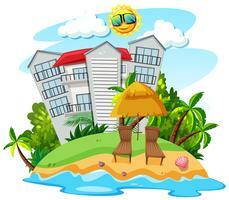 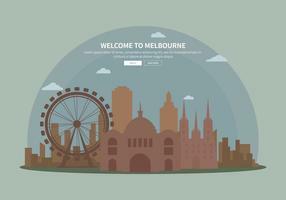 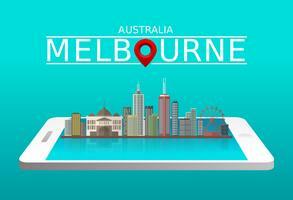 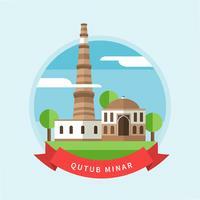 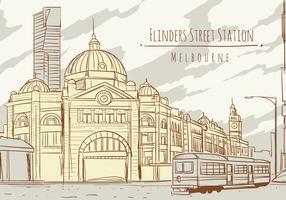 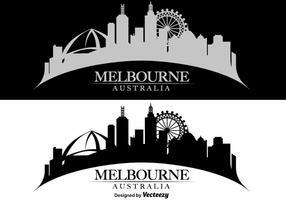 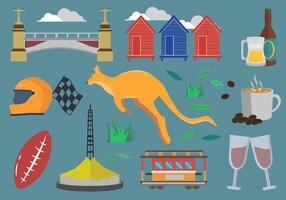 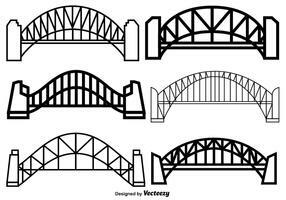 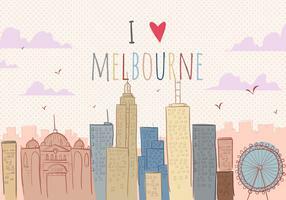 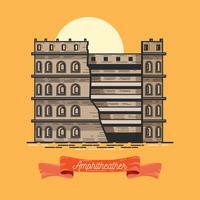 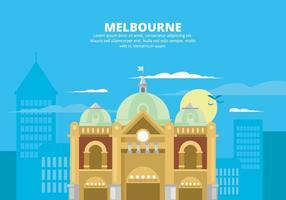 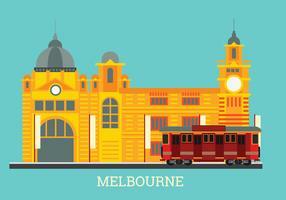 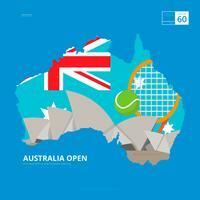 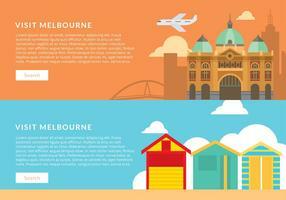 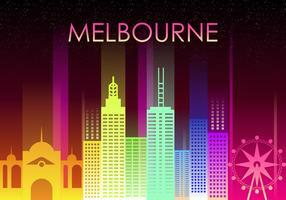 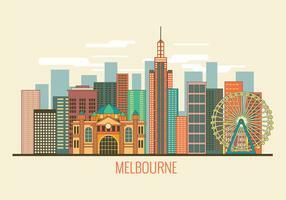 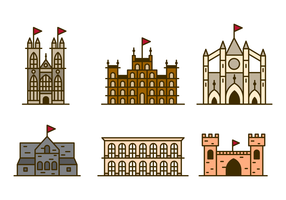 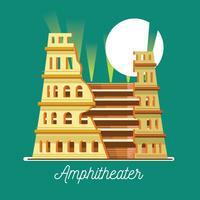 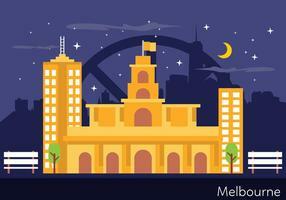 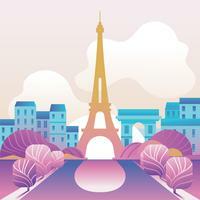 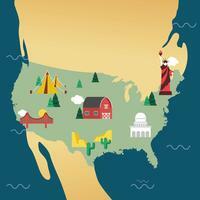 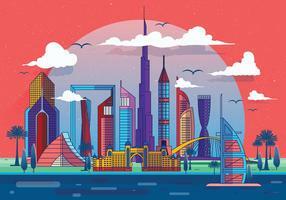 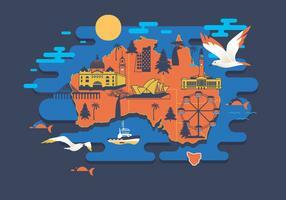 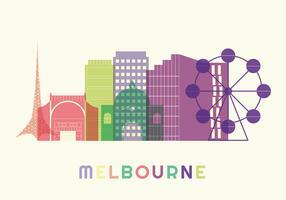 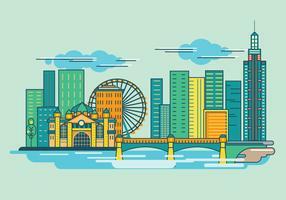 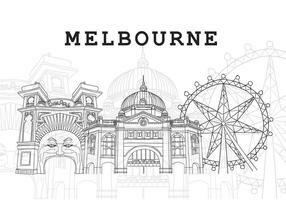 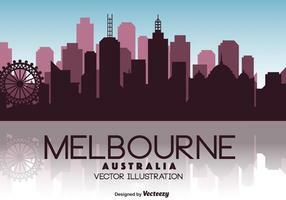 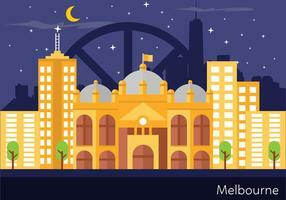 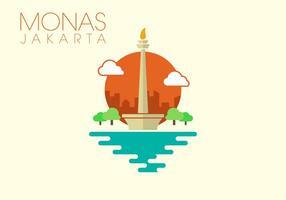 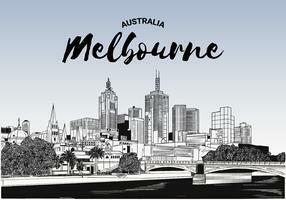 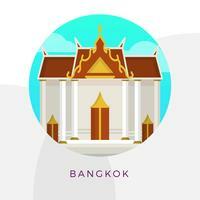 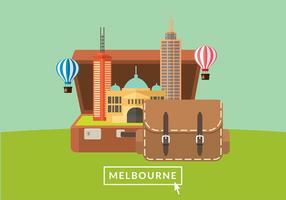 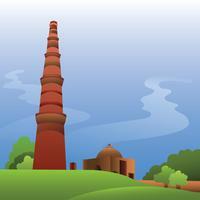 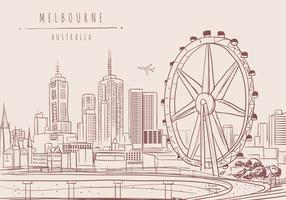 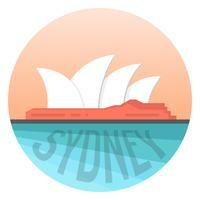 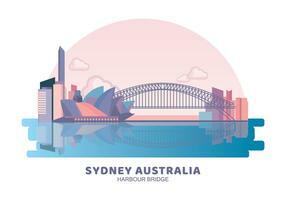 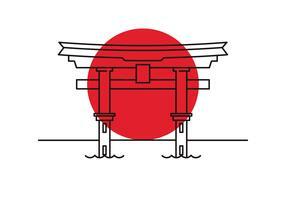 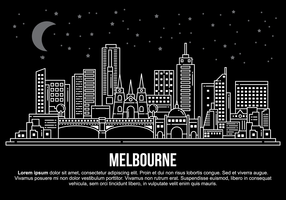 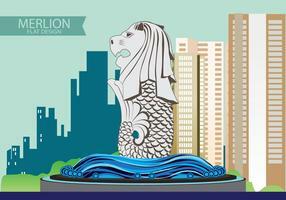 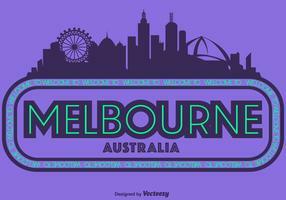 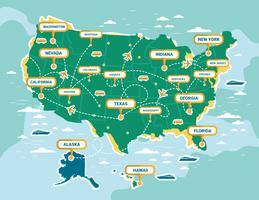 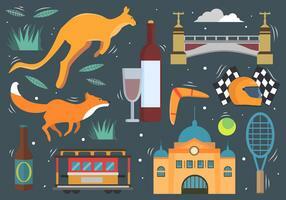 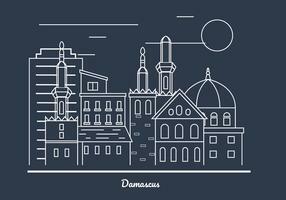 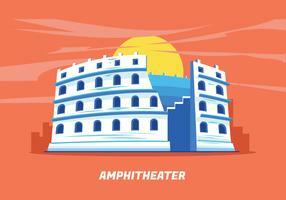 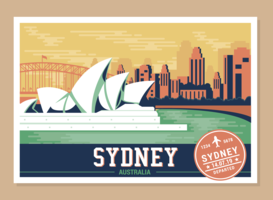 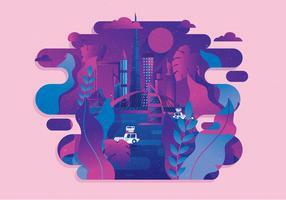 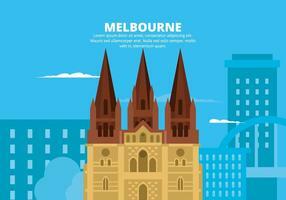 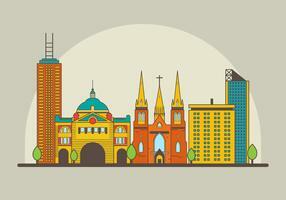 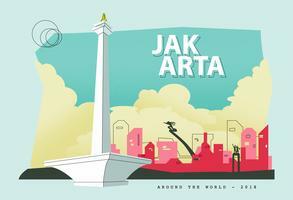 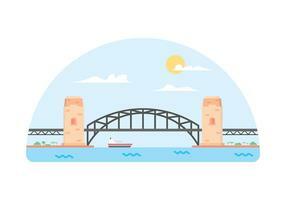 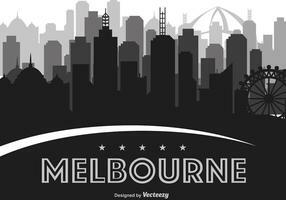 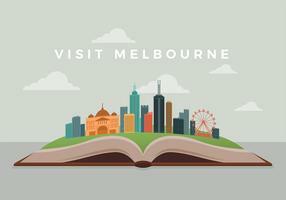 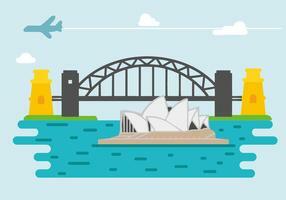 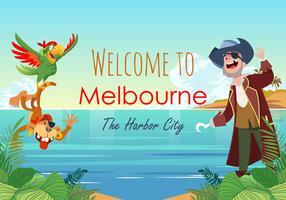 Free vector illustration of the famous landmark for all travel, architecture, Australia or interesting places designs.